Providing resources for communities and entrepreneurs to create and retain jobs in Antrim, Charlevoix & Cheboygan Counties. 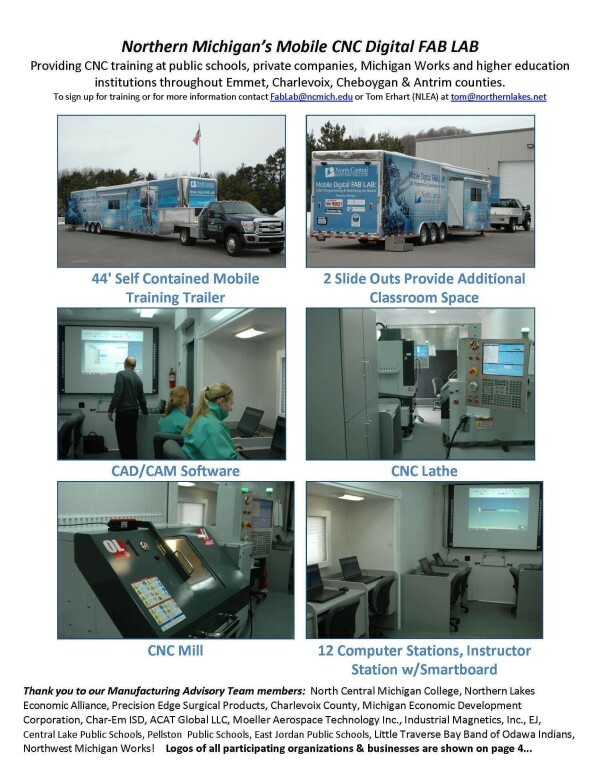 Providing CNC training at public schools, private companies, Michigan Works and higher education institutions throughout Emmet, Charlevoix, Cheboygan & Antrim counties. To sign up for training for your business, for more information or to request the FAB LAB for a special event contact FabLab@ncmich.edu. Northern Lakes Economic Alliance; President, Andy Hayes interviews Business and Community Partners about Technical Training Programs, like the Mobile CNC FAB LAB, in Northern Michigan. Click on the interviews below to hear more! 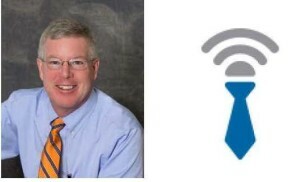 Andy speaks with Thomas Nathe, Director, Corporate and Community Education, North Central Michigan College, about how they provide corporate training for manufactures in Michigan. Andy speaks with Gretchen Spedowske, Career and College Readiness Consultant, Char-Em ISD, about her background and what their school is doing with CNC training. Andy speaks with Albert Colby Jr, Tribal Administrator with Little Traverse Bay Bands of Odawa Indians, about the benefits of vocational training. 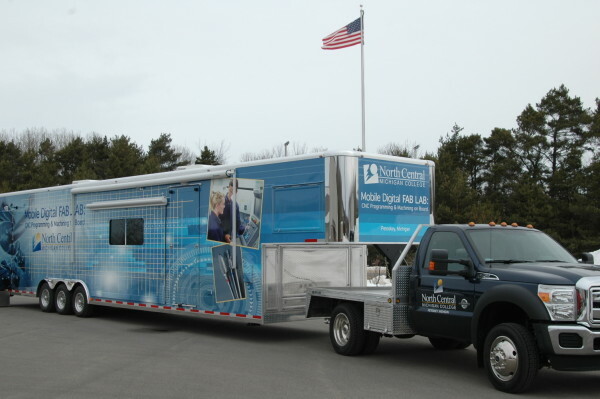 Andy speaks with Ben Williams, Superintendent, Central Lake Public Schools, about his role with the mobile CNC lab. Andy speaks with Harold Love, Business Liaison for Emmet & Charlevoix County at Northwest Michigan Works, what he has noticed with the manufacturing industry. Be in the know about programs and events to benefit your communities and businesses.